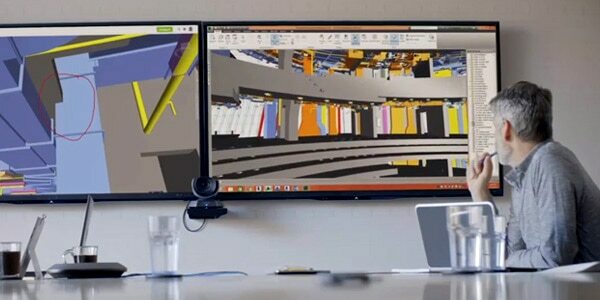 Autodesk has software, apps, and resources for construction management and construction project management. 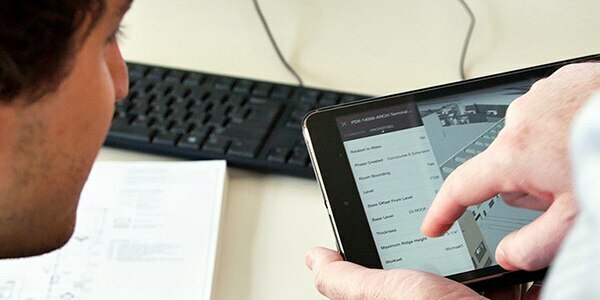 Construction management software is a tool for construction professionals that automates tasks, connects information and people, and helps with project management. 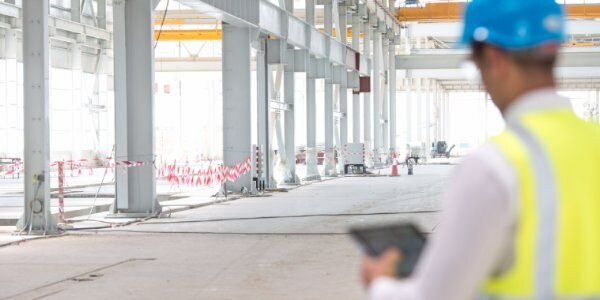 This cloud-based collaboration technology enables a more profitable and agile team using project management software for construction. Support new construction techniques and save money by embracing the future of construction. 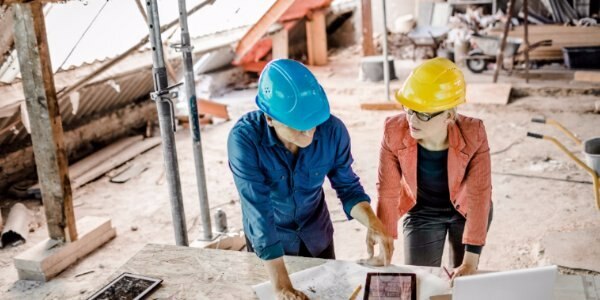 Optimize your work during the planning process and reduce project risk using project management software for construction. 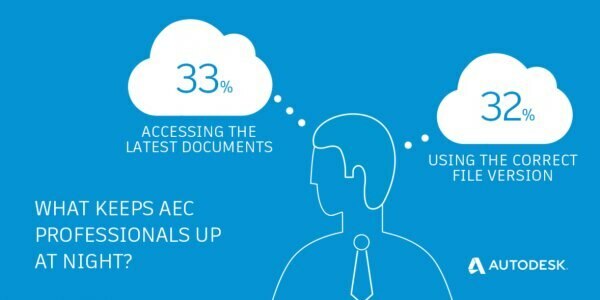 How has construction management software has been used? 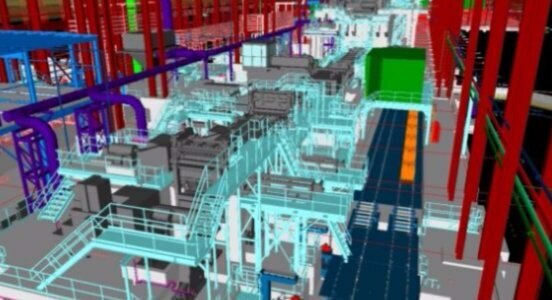 BIM used for preconstruction, construction, and handover of steel production lines at the Severstal Dearborn Plant. 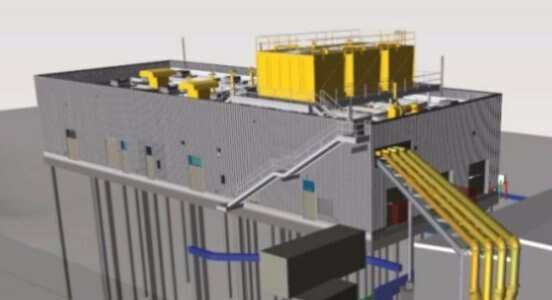 Autodesk BIM 360 helped keep a complex construction project on track at the Oakland International Airport. 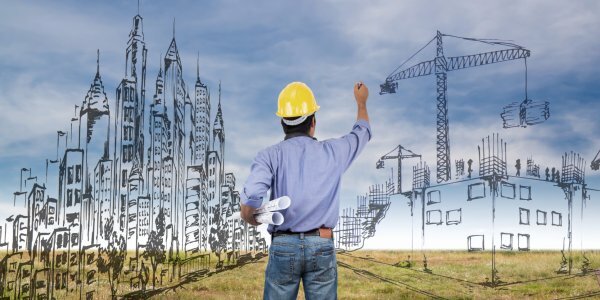 Get started with construction management with these tips and tricks! 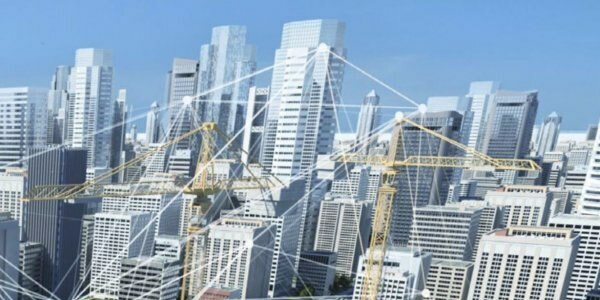 Hear how technology is fundamentally disrupting the construction of buildings and infrastructure. 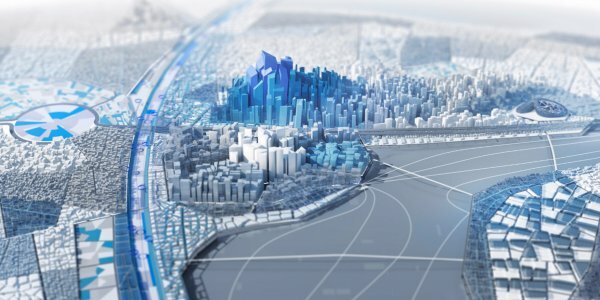 Autodesk applies the intelligence of BIM (Building Information Modeling) to help address construction’s biggest challenges. Methods like design-build and public-private partnerships are rapidly replacing traditional approaches to project delivery. Learn more about the service of managing the design, planning, and construction of a project with construction project management (AU site). We offer free Autodesk software for students and educators. 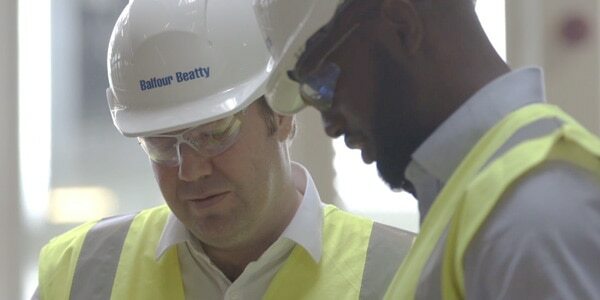 Use the same construction management software as top professionals around the world. Are you a nonprofit or entrepreneur working to create positive impact through design? 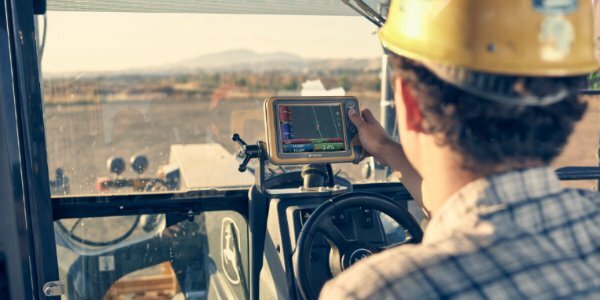 Learn more about our Technology Impact Program and see if you qualify for free construction software.